December is usually the month where comms vendors start to wind down for Christmas. The tree goes up, the radio changes – okay that happened weeks ago – and the business focus shifts to next year. As the panic sets in that the go-to-market plan isn’t quite ready and training sessions aren’t planned, VanillaIP have started plans for a unique proposition to empower their channel partners. UC Today spoke to Iain Sinnott, Sales and Marketing Director at VanillaIP, to learn about the Class of 2019, VanillaIP’s sales and marketing scheme set to kick off early next year. The new training scheme is set to take the shape of a typical football league, with channel partners vying for top spot, and no doubt a prize worthy of a champion partner. Consisting of physical, face-to-face training, backed up by over six hours of online training, VanillaIP look set to change the way the typical hosted telephony market sells. Traditionally, the reseller space has relied on carrier names and the backing of branding from powerhouses such as BroadSoft and VanillaIP. Iain said the market needs to move from a product led sell to an empowered solution sell. “It’s all about kitting out our channel partners with tactics, techniques and opportunities”. Once you’ve got a meeting with an interested client, having the tactics and techniques to educate the client and close the deal is more than necessary. More important is opportunity enablement. VanillaIP recognises the importance of marketing in the reseller community and sees a gap for improvement. VanillaIP’s class of 2019 programme will include an integrated marketing programme. This will consist of education and support in utilising LinkedIn, running outbound campaigns and most importantly, how to get a face to face meeting. 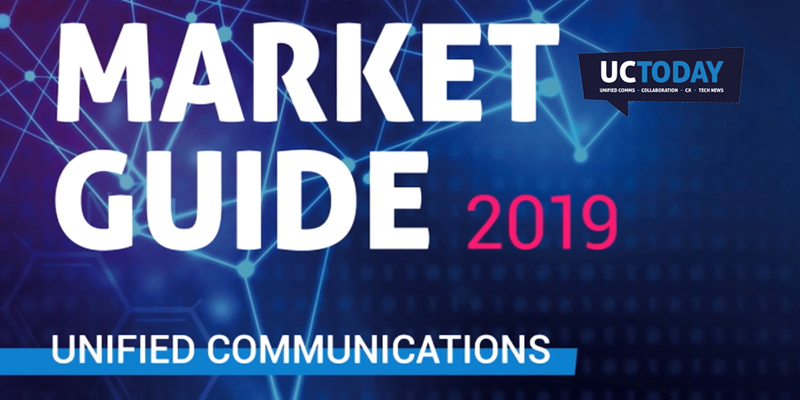 The channel marketing area is an area of great importance for hosted telephony sales in 2019. As businesses look set to adopt the cloud more than ever, telephony and communications has to be at the forefront. Iain sang the praises of the work that Lee Houston, Head of Channel at VanillaIP, whose work for the upcoming class of 2019 programme should prove a real game changer for the channel community. The class of 2019 training scheme has been created with the channel in mind. With collaboration giants like Microsoft Teams and Slack entering the Unified Comms and cloud PBX markets, it’s crucial that the channel has more sales material and marketing know-how than ever before. Qualifying the opportunity to ensure the client genuinely has reason to buy, and arming your sales reps with the quality information they need to convey the power of hosted telephony is more and more important. With businesses increasingly being exposed to household brands in this niche space, it’s vital to empower the channel.